How times have changed. Last year, Revolution looked like it was the big hit of the 2012-13 season. Now, NBC has cancelled it, according to TV Guide. Following The Voice, Revolution started out very strong last year but the numbers fell as the season progressed. NBC renewed it for a full season off 22 episodes anyway and relocated it to Wednesdays at 8pm. It’s really struggled in that timeslot and this week fell to a 1.2 demo rating with 3.78 million viewers — an all-time low. Not surprisingly, NBC has decided not to order a third season. There are two installments remaining and they will air on May 14th and May 21st. The final episode of ABC’s Mixology will also air on the latter date. What do you think? Did you stick with Revoluton? If you ran the network, would you have cancelled the show or renewed it for a third season? 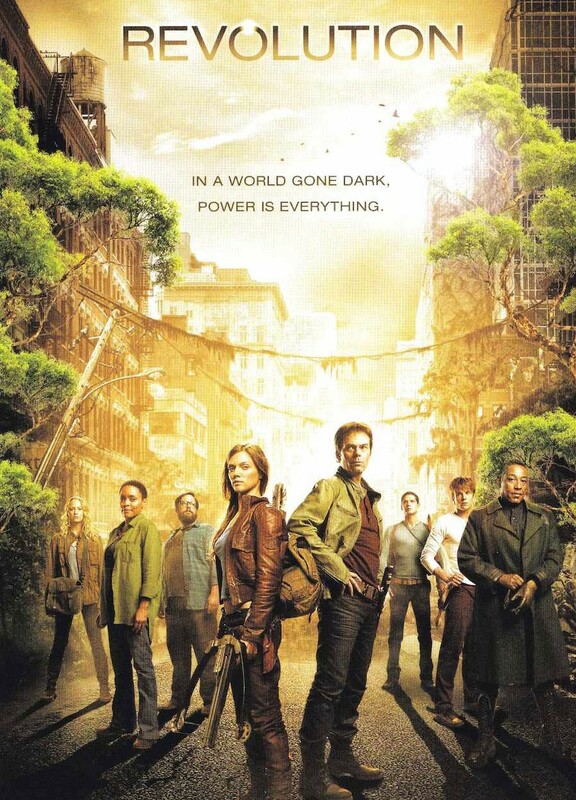 More about: Revolution, Revolution: canceled or renewed? this show was great. after all these years I wish it never stopped. why not finish the show, why leave us expecting answers that would never come. thoes actors and actresses did a great job. you should bring it back just to finish it. Bring it back!! Loved it!!! 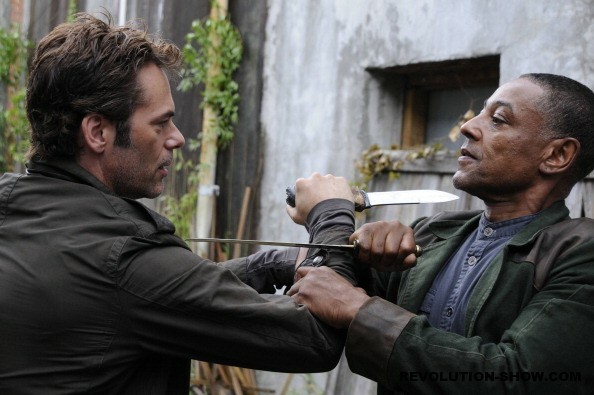 REVOLUTION IS A FANTASTIC SHOW. GRIPPING, SEASON 3 IS A MUST!!! The should continue so that we will see how they are going to destroy the nano and finally to on the light.. I need another season I think I’ve watched all the episodes 50 times over and over because I love this show so much. If they bring it back they need Charlie and connor to get together again. if we get around 50-100 coments untill 2017 ends will you please allow the show to go on?? ?